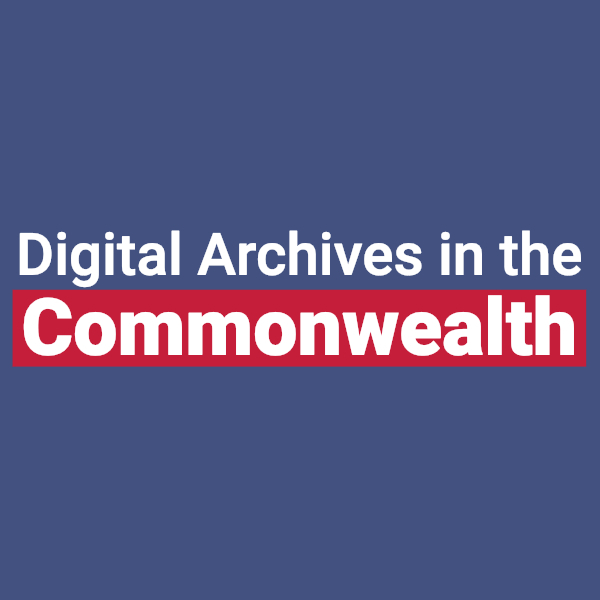 Proceedings from the Digital Archives in the Commonwealth Conference sponsored by the Omohundro Institute at the College of William and Mary. 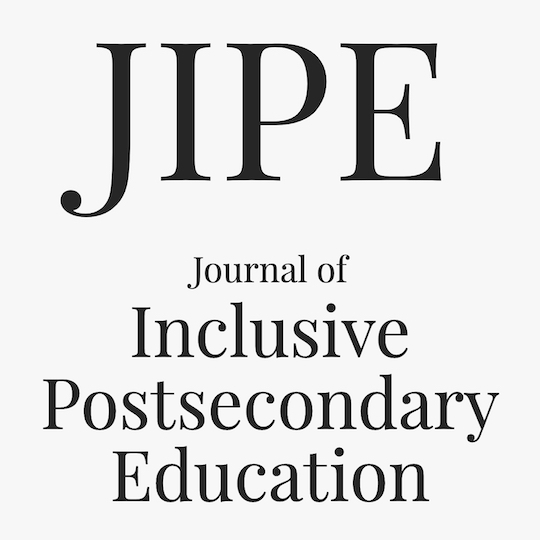 The mission of the Journal of Inclusive Postsecondary Education (JIPE) is to publish original research on the topic of inclusive postsecondary education for students with intellectual and developmental disabilities. 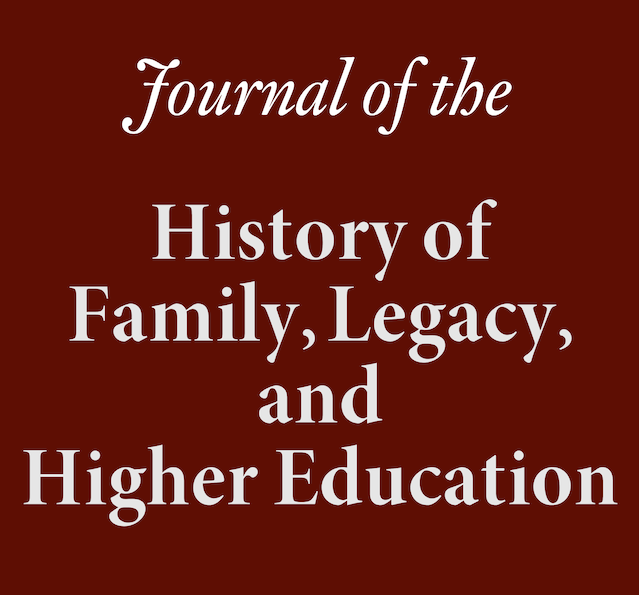 JIPE provides a forum for qualitative, single subject, quantitative, and mixed methodological studies conducted in a university, community college, or related post-secondary environment. 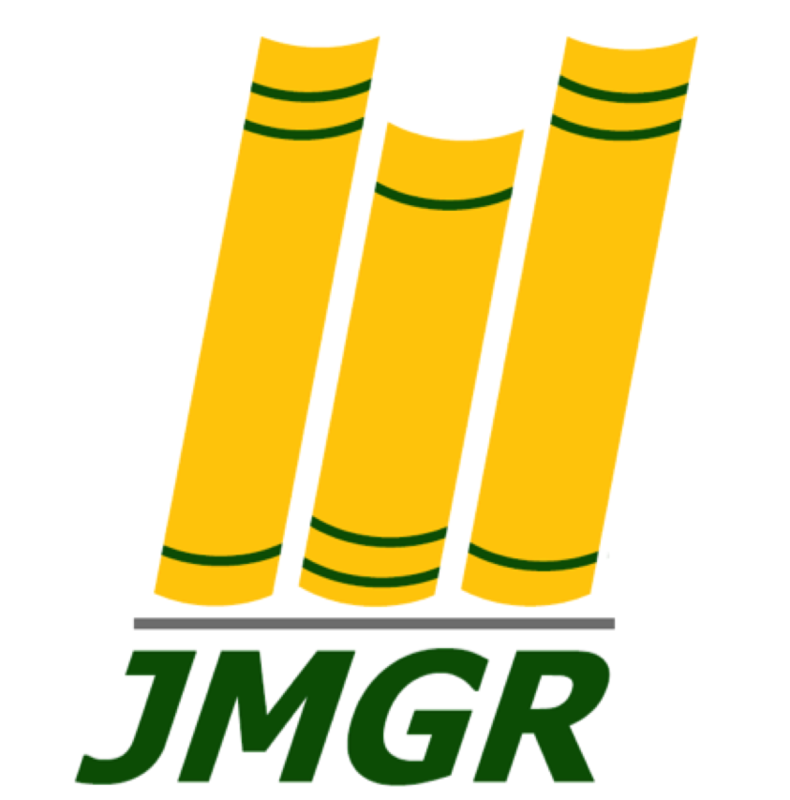 JMGR provides George Mason University's graduate student-scholars a quality, peer reviewed, open access scholarly forum that showcases the best of their work to the world. 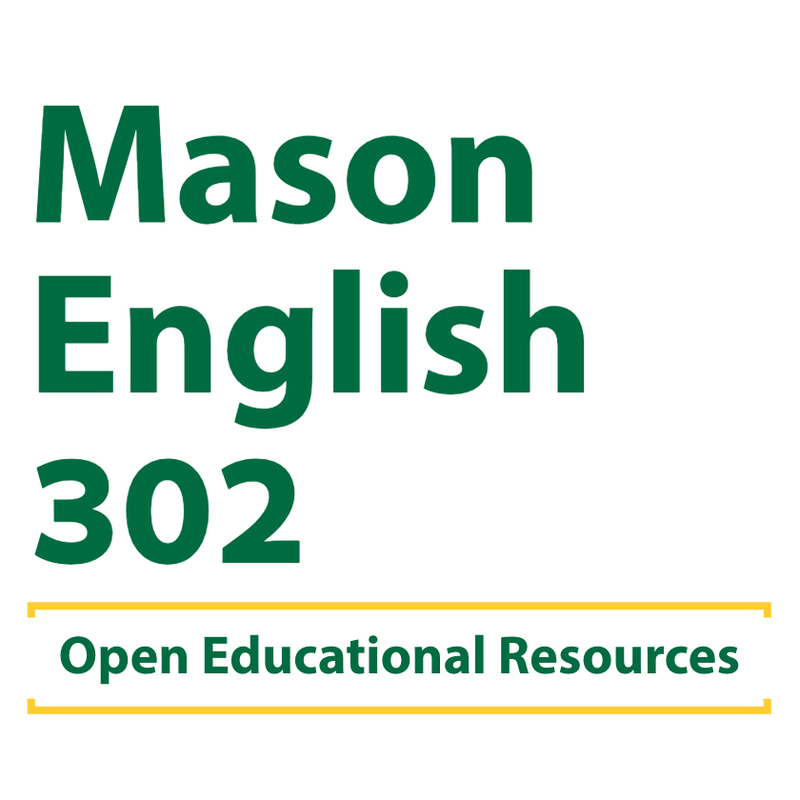 A collection of peer-reviewed Open Educational Resources (OER) for George Mason English 302 (Advanced Composition). 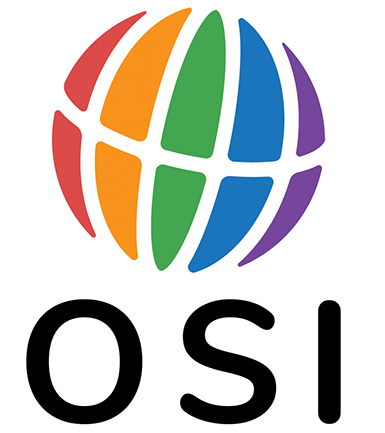 OSI is a global collaborative effort between all major stakeholders in scholarly publishing to improve the future of how research information gets published, shared and accessed. 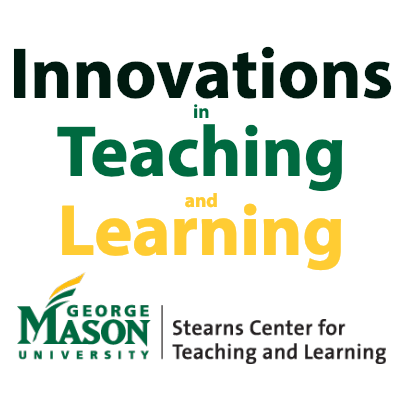 The foundation of this effort is a 10-year series of annual meetings where high-level stakeholder representatives work together to solve important issues. 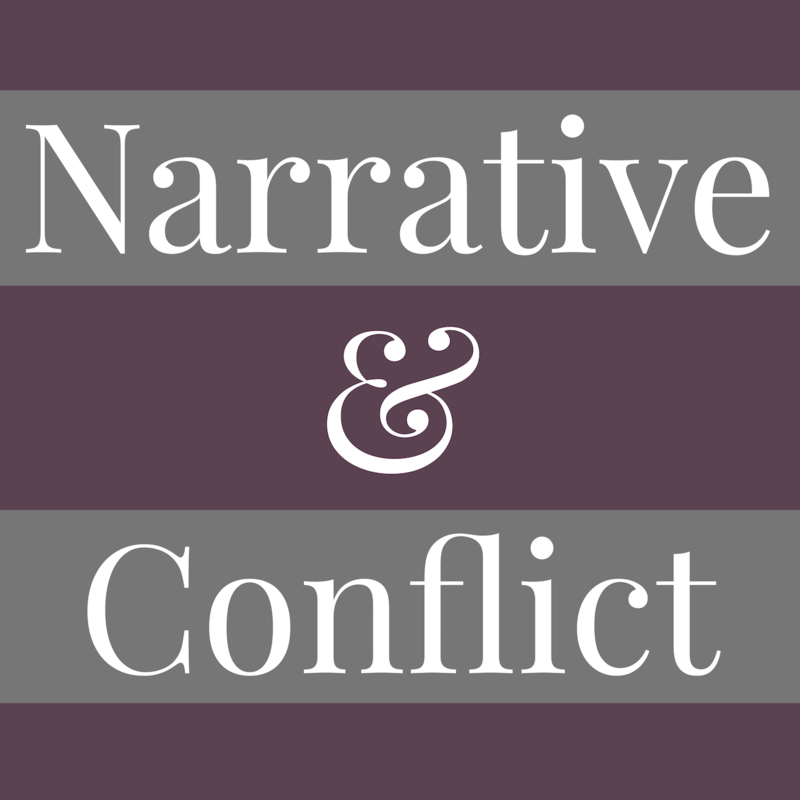 Collaboration outside these meetings will also occur. OSI Proceedings presents the questions discussed in the OSI Conference and will publish the results of workshop sessions.